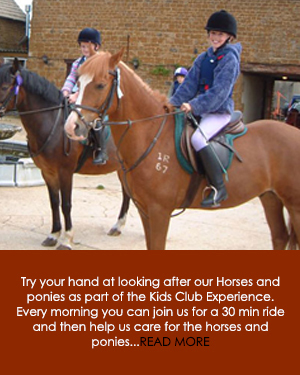 You can secure your spot on our horse riding adventures via the reservation request page on our website, contact us here.. 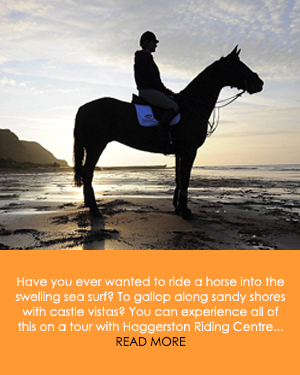 Majestic Northumberland Beaches, Ancient Castles and rugged Islands, the perfect scenery for a fantastic horse riding trek with Haggerston Riding Centre. We have over 25 years of experience in providing the premier horse and pony treks in the Northumberland and North East area. 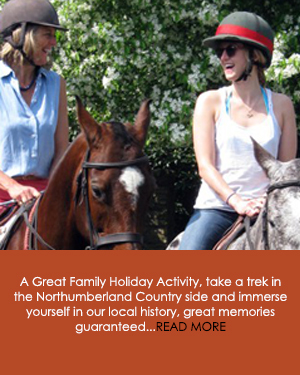 The premier Holiday and Vacation activity in Northumberland, let the Haggesrtson Riding Centre team take you on a wild adventure you will never forget. Come and Join us on a meander around the Haggerston Castle Holiday Park, Northumberland on a 20 min Park Ride or maybe you feel a bit more adventurous and would like to try our Hour Trek into the surrounding countryside. We also have the unforgettable 2.5 hour Beach Ride Though the countryside down to the beautiful sands of Goswick Beach. Walk, trot and canter along the sand and play in the surf whilst taking in the picturesque views of Holy Island, Bamburgh Castle and Beads Natural Northumberland. Whatever you decide upon we will endeavour to make is a lasting memory! 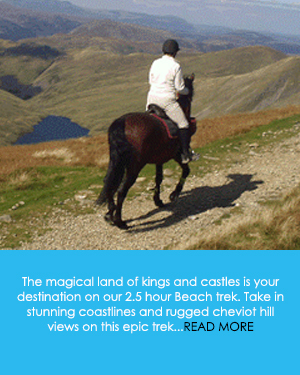 All of our treks cater for the complete novice through to the experienced rider.